SNS Automotive Repair has the lowest priced tires in the Debary area. 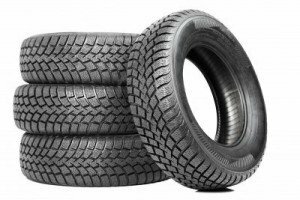 SNS Automotive Repair not only offers discount prices on top brand tires, but will also properly install the tires on your vehicle to get you back on the road quickly and safely. Don’t know what tires you want? Let us help you. Give us a call our stop in today! Getting your vehicle repaired can be a stressful experience, but at SNS Automotive Repair, we don’t believe it has to be. That’s why our family opened up a shop where respect, integrity, and honesty always come first. Since 2004, people have relied on us for expert maintenance and repairs with state-of-the-art equipment and highly trained technicians.